Create a glitter sparkle simply by applying a coat of paint. For interior and exterior applications. Pure Acrylic, stain resistant paint. Apply as per normal acrylic paints. Can be painted over the colour of your choice. 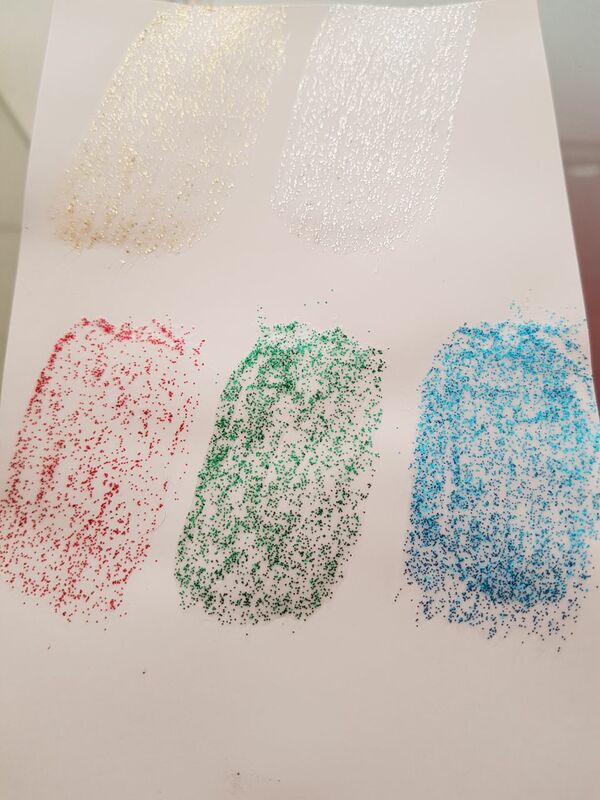 Glitter Paint is not recommended for feature walls due to the characteristic of glitter to look like dull specs when not sparkling. 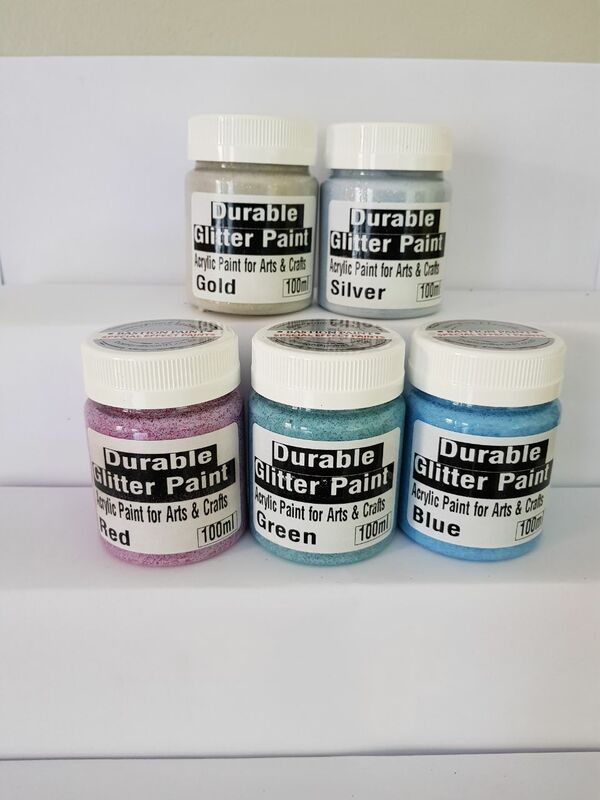 For feature walls please use our Silver Sparkle Paint which is part of our Metallic Paint product range.